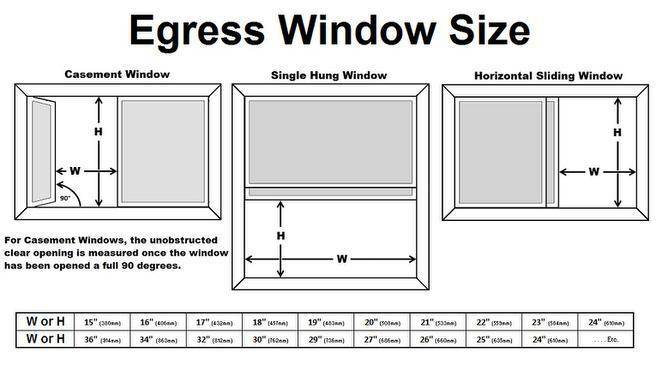 The windows you select will need to provide enough space for a person to climb through (see "pdf" files). Make sure everyone knows which windows are “safe exit” windows, and how to open them. Keep in mind that windows may have screens, so ensure everyone knows how to remove those as well.